Winshuttle enables business analysts to automate processes to create and change SAP customer master data. The automation provides improved insight and access to the creation and maintenance processes to stakeholders in key departments—such as finance, sales, marketing, and logistics. Users can extract and update customer information with Excel, and Winshuttle technologies integrate with SharePoint workflows to help streamline interdepartmental processes. Winshuttle’s solutions help companies better coordinate SAP customer master data maintenance processes and avoid repetitive, manual data entry tasks. This improved efficiency helps companies save time and money while also increasing the accuracy and timeliness of their customer records. Do I have to use XD01 to create and XD02 to change my customer information? No. Customer information can be changed using any relevant customer master SAP transaction, including VD01, VD02, FK01, FK02, and others. How do I extract customer information from SAP using Winshuttle? Winshuttle Query enables users to securely extract relevant customer information form SAP. Can I extract and upload from the same Excel workbook? Yes. 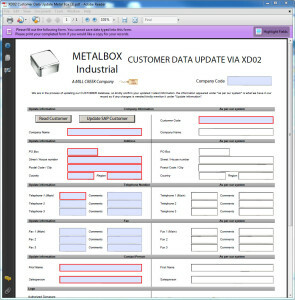 Query enables users to extract customer data into a workbook. 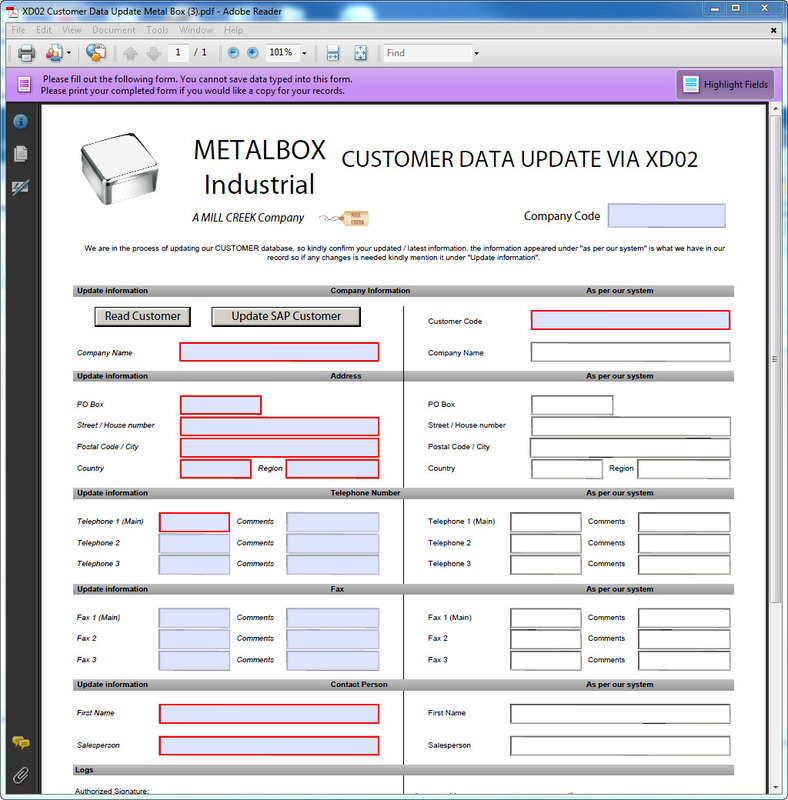 Winshuttle Transaction enables users to upload updated data from the same workbook. Will extracting customer information from affect my SAP system performance? Can an unauthorized user maintain customers using this solution?